Redline Plastics is the undisputed leader in motorcycle and powersports covers. Nobody sells more covers in North America. 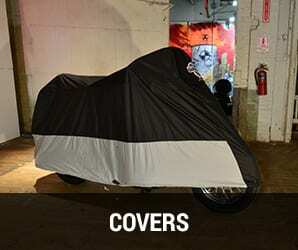 We are the OEM manufacturer of covers for the major motorcycle OEMs. In addition, Redline Plastics manufactures the Dowco brand of aftermarket covers, the highest rated, most popular premium cover brand in the market. This expertise can be leveraged to help OEMs and other brands design and manufacture their covers for the market. Redline Plastics is a leading manufacturer of OEM and aftermarket leather and vinyl saddlebags and luggage. Design, development, and production of these products take place at our facility in Manitowoc, Wisconsin. We manufacture saddlebags and other luggage for all of the major motorcycle OEMs. In addition, we own and manufacture the Willie & Max brand of leather and vinyl saddlebags at the same facility. 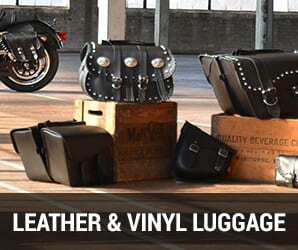 Willie & Max is the largest American Made cruiser motorcycle luggage brand. 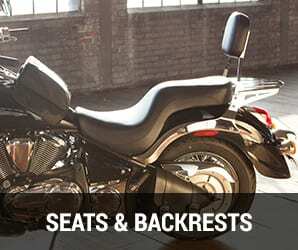 Redline Plastics manufactures seats and backrests for several of the major motorcycle OEMs. 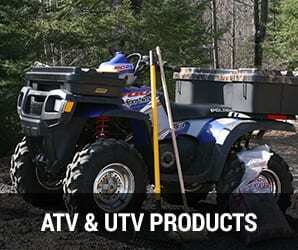 Redline is an expert in vacuum formed and rotational molded components for ATVs and UTVs. We manufacture components for several of the leading OEMs as well as private labeled products for many of the leading aftermarket component companies. Redline can work with you to design unique components that will give you a competitive advantage or you can use one of our designs to quickly add a product to your current product line.